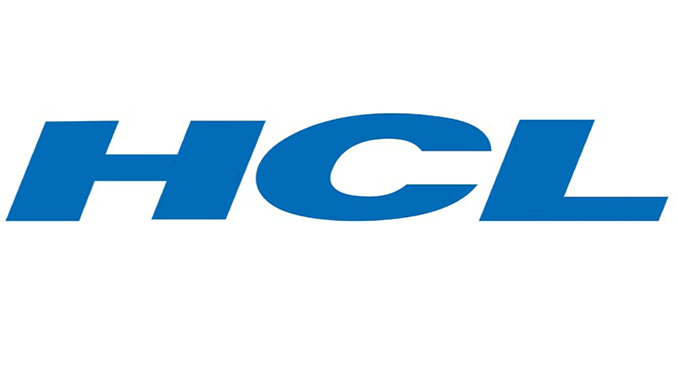 HCL Technologies (HCL), a leading global technology company, has partnered with Harris Geospatial Solutions Inc., a subsidiary of Harris Corporation (HRS), to provide an AI-driven, remote sensing data analytics system for its utilities customers. 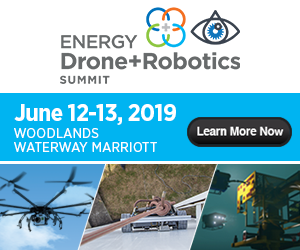 The system will allow utilities to have a more active, controlled view of information through the use of remote sensing systems, which includes Unmanned Aircraft Systems (UAS), manned aircraft, and space-borne data sources. Using a form of artificial-intelligence (AI) technology, the system will analyze data to automatically assess asset conditions and flow derived insights to critical asset operations such as work management, asset performance monitoring, and geographical information systems (GIS). This launch comes as utilities companies are increasing the use of technologies such as artificial intelligence (AI) to improve operations and productivity. At the same time, the demand for services will increase, making the rapid deployment of services and network analysis critical. According to market research firm Million Insights, the global digital utility market is estimated to reach US$299.1 Billion by the year 2025. Harris Corporation is a leading technology innovator, solving customers’ toughest mission-critical challenges by providing solutions that connect, inform and protect. Harris supports government and commercial customers in more than 100 countries and has approximately $6 billion in annual revenue. The company is organized into three business segments: Communication Systems, Electronic Systems, and Space and Intelligence Systems. HCL Technologies (HCL) is a leading global technology company that helps global enterprises re–imagine and transform their businesses through Digital technology transformation. HCL operates out of 44 countries and has consolidated revenues of US$ 8.4 billion, for 12 Months ended 31st December, 2018. HCL focuses on providing an integrated portfolio of services underlined by its Mode 1–2–3 growth strategy. Mode 1 encompasses the core services in the areas of Applications, Infrastructure, BPO and Engineering & R&D services, leveraging DRYiCETM Autonomics to transform clients’ business and IT landscape, making them ‘lean’ and ‘agile’. Mode 2 focuses on experience–centric and outcome–oriented integrated offerings of Digital & Analytics, IoT WoRKS™, Cloud Native Services and Cybersecurity & GRC services to drive business outcomes and enable enterprise digitalization. Mode 3 strategy is ecosystem–driven, creating innovative IP–partnerships to build products and platforms business. HCL leverages its global network of integrated co-innovation labs and global delivery capabilities to provide holistic multi–service delivery in key industry verticals including Financial Services, Manufacturing, Telecommunications, Media, Publishing, Entertainment, Retail & CPG, Life Sciences & Healthcare, Oil & Gas, Energy & Utilities, Travel, Transportation & Logistics and Government. With 132,328 professionals from diverse nationalities, HCL focuses on creating real value for customers by taking ‘Relationships Beyond the Contract’. No Replies to "HCL Technologies and Harris Geospatial Solutions Partner to Deliver Advanced Analytics Solutions for the Utility Industry"